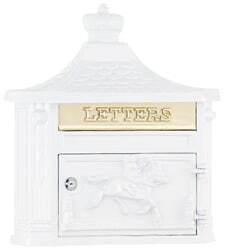 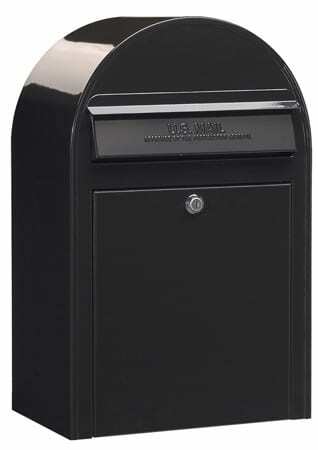 Victorian Locking Wall Mount Mailboxes offers modern day performance with elegant Victorian architecture. 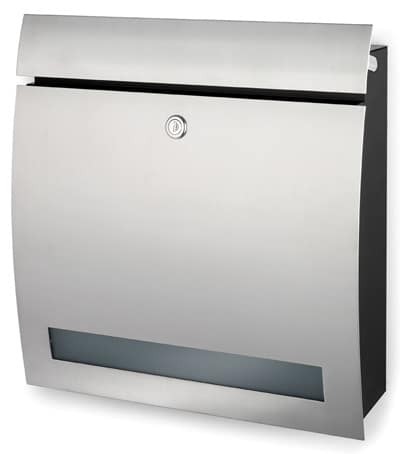 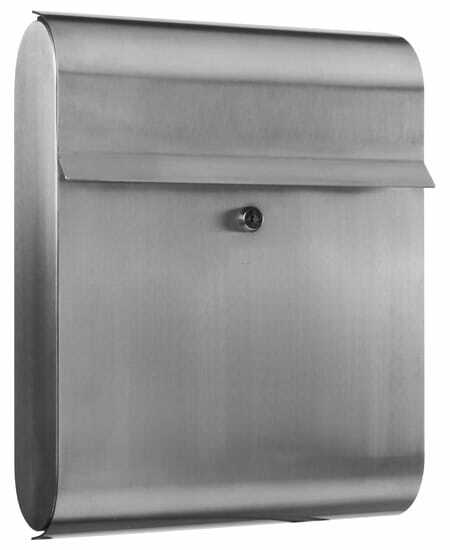 Made from 100% rust proof heavy duty cast aluminum, this beautiful mailbox was made to last. 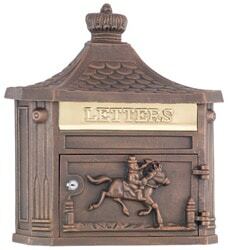 An inward swinging brass mail slot is embossed with LETTERS for incoming mail. 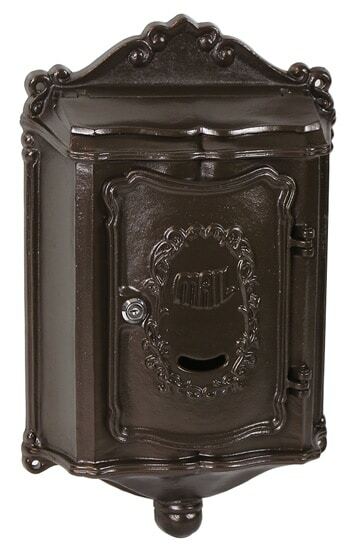 Powder coated paint is lacquered for a durable weather resistant finish and comes in: black, brickstone, bronze, stone and white. The superior quality of these stately Victorian wall mount mail boxes is unmatched.